2019, at the very latest. Wow. And not entirely successful at that, either. That is... something. Really does encapsulate what a lot of people thought back then. And a reminder that lazy, hot-take “journalism” isn’t strictly a product of the Internet Age. Good point. Makes a lot of sense for the Chargers to blend in so they don't look like they don't belong. I always liked how the Sounders branded with a version of the Seahawks colors so that they looked like they belonged in the Seahawks stadium. Granted they were owned by the same people at the time so it would have been much easier. As much as I am fascinated by California's regionalist culture, Fresno/Central Valley isn't going to work for a modern NFL team. I don't think the NFL wants or needs to expand to another Jacksonville or Buffalo type of market, even if the nature of the Raiders would mitigate some of the disadvantages. Fresno couldn't even support an ECHL team and Fresno State only averages 30,000 a game at 75% capacity. 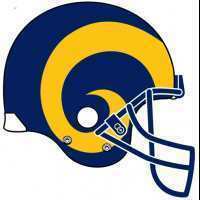 Did you get that last picture from something the Rams put out? Because they use a filter on their social media/website photos this year. The royal does seem a little lighter, but not as light as that photo you posted. That still has a filter on it. Or has been photoshopped. It's really tricky to use photos as a color reference, since there are so many factors which may influence the colors. 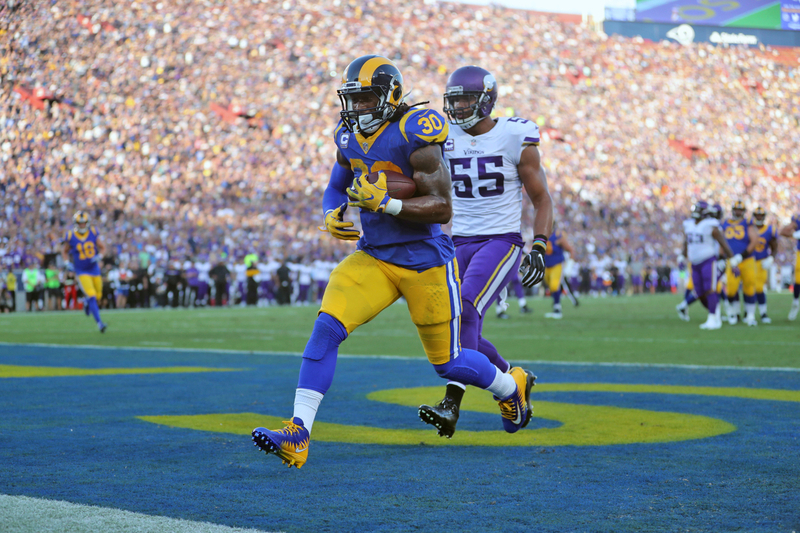 Ok, so NFL.com puts Instagram-like filters on their photos? Whatever you say. Of course. I don't know why that should seem so strange. Am i still the only one that thinks that blue is too light? Ok, so NFL.com﻿ puts Instagram-like filters on their photos? Whatever you say. Am i still the only one that thinks that blue is too light? 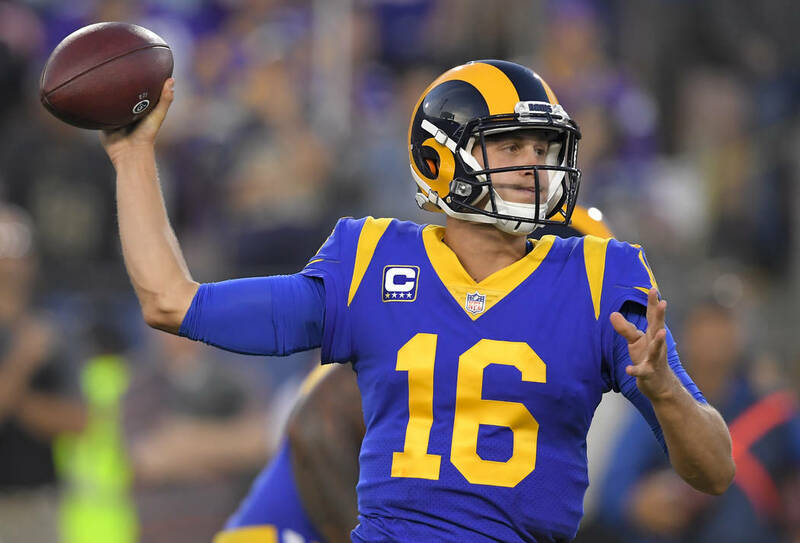 Looking at photos on the NFL.com Rams site, they're using a mix of actual and filtered pics from the team's social media. 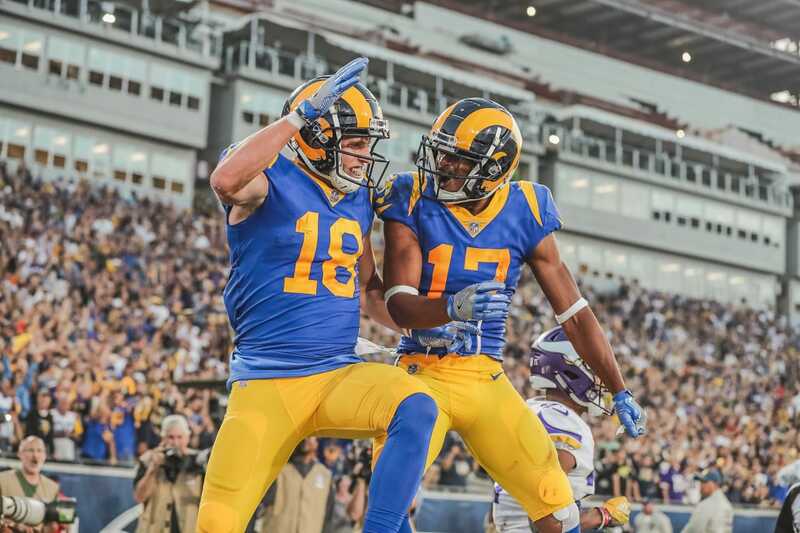 Look up Rams pics on the Getty website, and you'll see nothing but accurate photos. I don't care what anyone says. NAVY IS UGLY AS HELL! 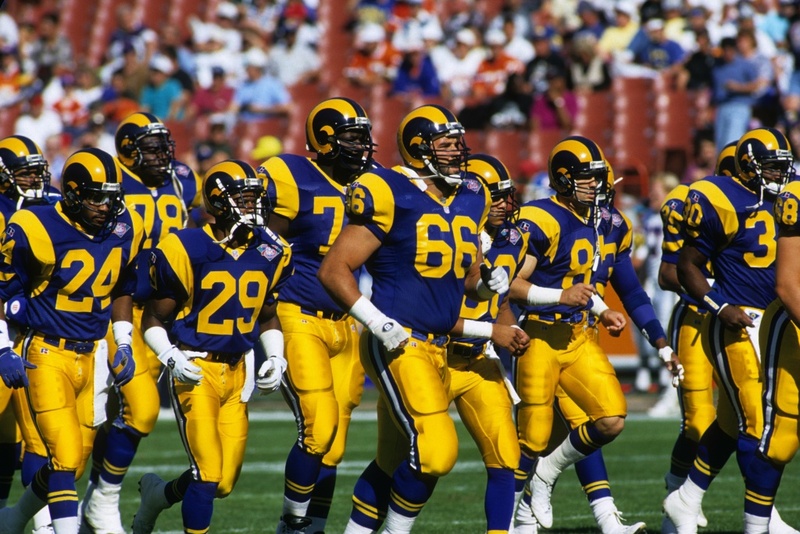 Rams need to stick with Royal Blue and Gold and make their away's Royal Blue/Gold/White and fix the helmet to actually match the rest of the jersey instead of it being a different shade. As for the Chargers the Powder Blue and Gold is the best look by far. 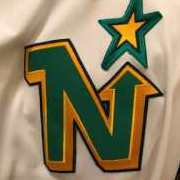 And they need to eliminate all the Navy from their logos and just stick with Powder Blue, Gold, and White. Southern California is vibrant and those colors actually remind you of California. Too many teams use navy already and it's such a bland and boring color. The only team that really pulls it off is the Bears because atleast the orange is striking enough that helps balance out all that navy. Why should that be? NFL.com is a promotional vehicle, not a news archive. No reason why they shouldn’t re-touch photos. I agree on Nike and matte, though. The NFL only operates a website for the purposes of promoting its product. They routinely update the design to reflect modern trends in web design and customer interaction. That’s it’s sole reason for existing. I don’t alwsys love those modern trends either, but I have sadly come to the realization that I’m not always the target audience. I actually prefer that lighter blue now that I can compare. Feels more Southern California, and is still distinct enough from the powder blue of San Diego.